Yesterday Samsung took out a full page in three major U.S. newspapers: The New York Times, the Wall Street Journal and the Washington Post. 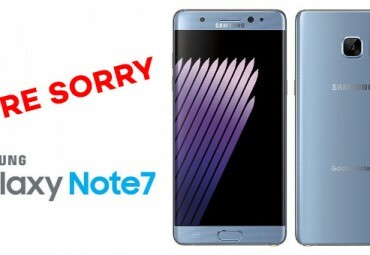 to make an upfront apology for the short and ugly life span of the Galaxy Note 7. 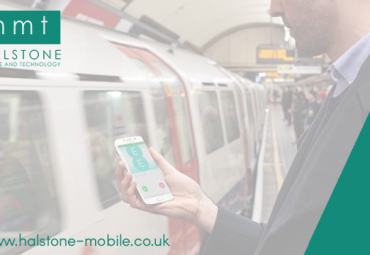 If you’ve not heard about what happened with the popular device, there seems to be a large issue with the battery overheating and then exploding which had been reported several dozen times, which lead to a total recall on the mobile phone. 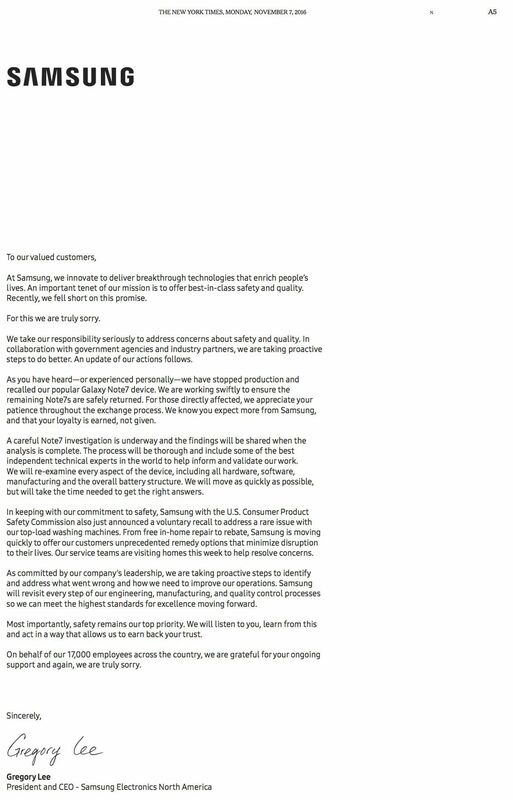 The important part of the letter, is the part where Samsung pledges to share the findings of its investigation with the public, but currently the statements coming from the company as to the true cause of Note7’s problems were somewhat vague. 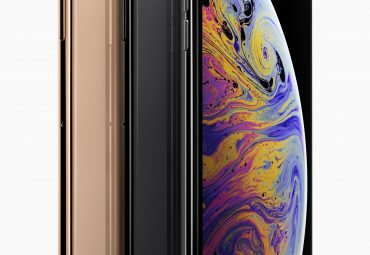 “We will re-examine every aspect of the device, including all hardware, software, manufacturing and the overall battery structure. We will move as quickly as possible, but will take the time needed to get the right answers,” Lee wrote. 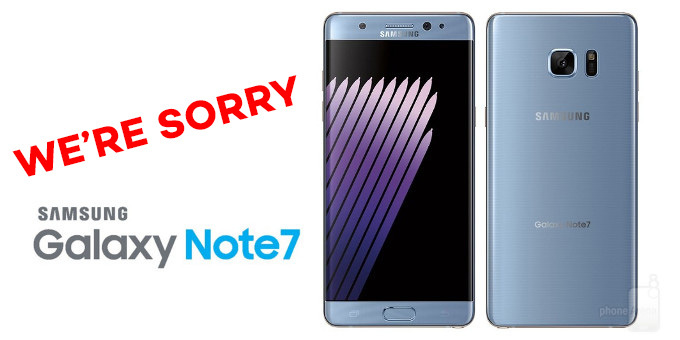 The phrasing indicates that Samsung never truly figured out what had caused Note 7’s battery issues. Initially, Samsung pinpointed the problem to the battery itself, pulling devices with a particular battery type from the market in September and offering buyers the model with a slightly different battery as replacement. But after replacement devices started bursting into flames as well, it became apparent that the problem is more complex than that.